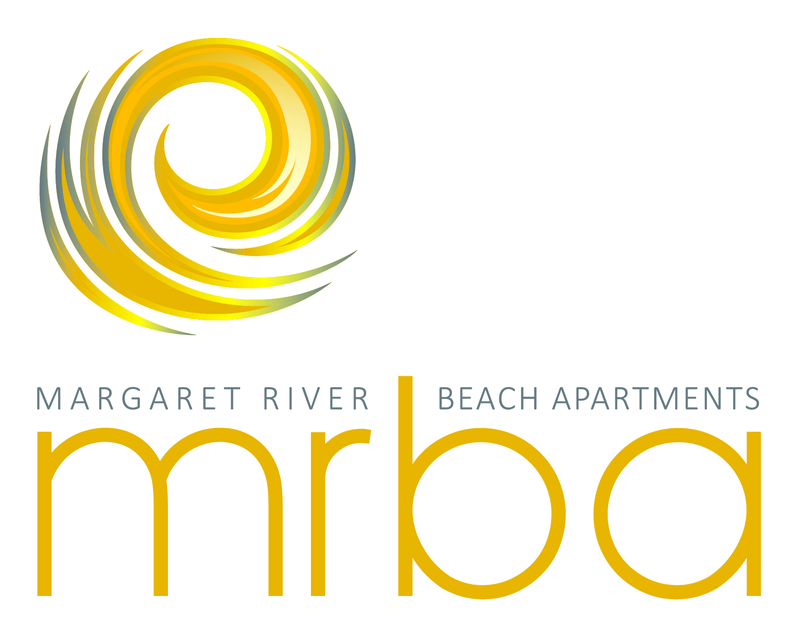 Beachside holiday apartments in a resort setting, centrally located to enjoy all the Margaret River Region has to offer. 4 Star Margaret River Apartment Accommodation by the Sea Looking for Margaret River accommodation?Just 10 kilometres from the town of Margaret River, on WA’s spectacular South West Coast, and just 500 metres from pristine Gnarabup Beach, Margarets Beach Resort is the only resort accommodation by the sea.Offering idyllic 4 star apartment accommodation, Margarets Beach Resort is one of the best beach resorts in Western Australia. It’s the perfect location for a romantic getaway or memorable family holiday in the renowned Margaret River Wine Region. Lovely location within 2 mins drive to beach. Stayed in lovely townhouse which was clean and spacious. Will be back! From Margaret River Town centre (10 minute drive). Bussell Highway becomes the main street of Margaret River town. At the top of the main street (southern end), turn right onto Wallcliffe Road and continue for 5km until you reach Caves Road. Turn left onto Caves Road then immediately turn right as Wallcliffe Road crosses Caves Road. Continue on Wallcliffe Road for another 5km, DO NOT take the Surfers Point turnoff. Turn left onto Riedle Drive and travel approximately100 metres. Check-in Reception is the first drive way on your right at Surfpoint Resort. You will see the SURFPOINT RESORT / MARGARET RIVER BEACH APARTMENTS sign clearly.